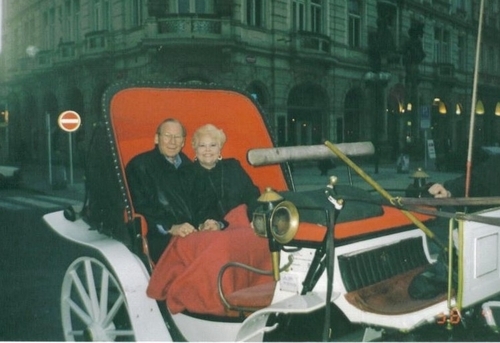 We traveled to Vienna & Salzberg, Austria where I was thrilled beyond measures to see the location for the movie, Sound of Music, which is my all time favorite movie. Then we traveled by rail through the lush countryside to Munich, Germany. All across Austria and Germany we found that every small town has its own local brewery and Bo had to sample them all. He said he did not taste a bad brew anywhere. I really loved these places and visiting the beautiful old castles and palaces.